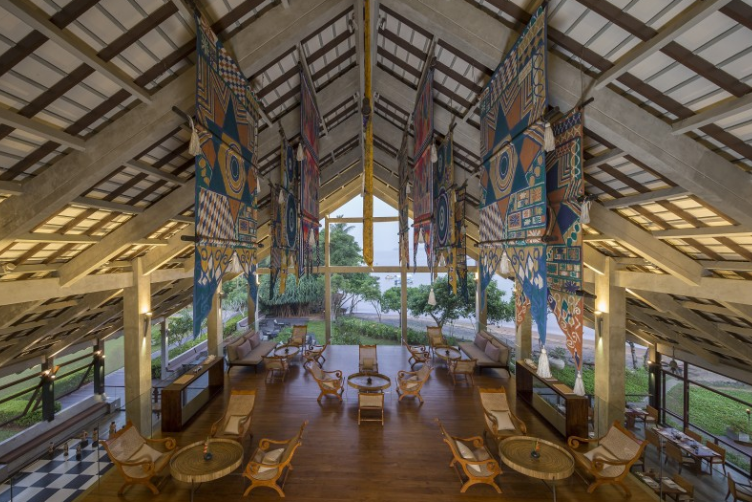 An epitome of Luxury blended with the truly Sri Lankan cultural experience. 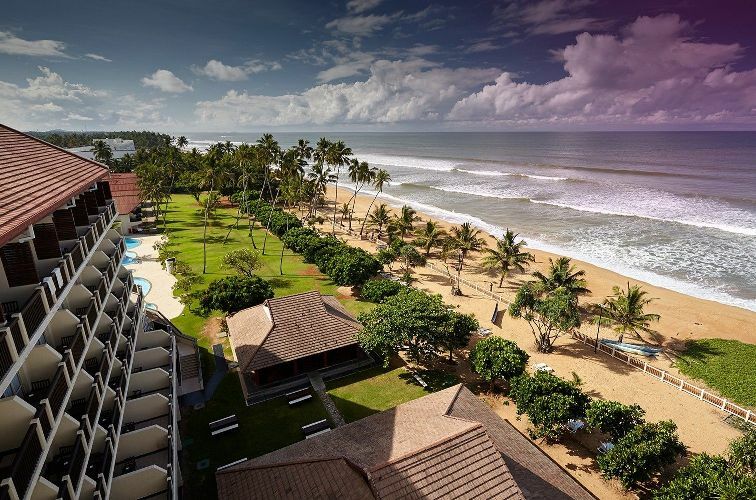 Anantara Kalutara Resorts is a gem of a resort in Sri Lankan west coast. 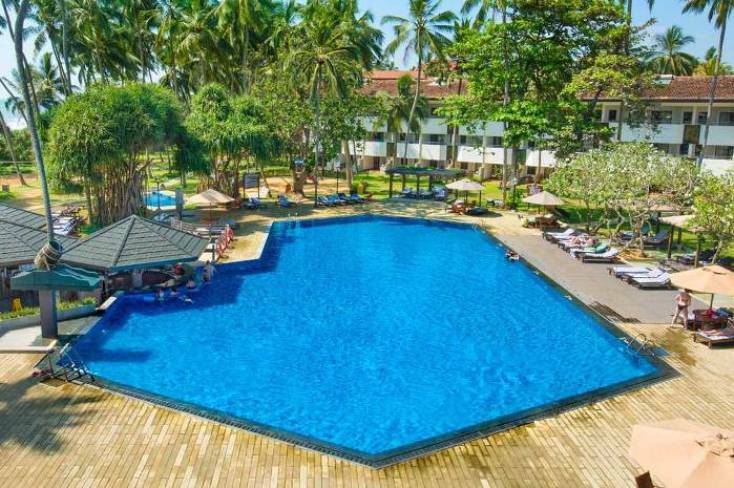 The tranquil setting of AVANI Kalutara Resort blends authentic Sri Lankan culture and contemporary design of a Kalutara hotel for a rejuvenating holiday getaway experience. 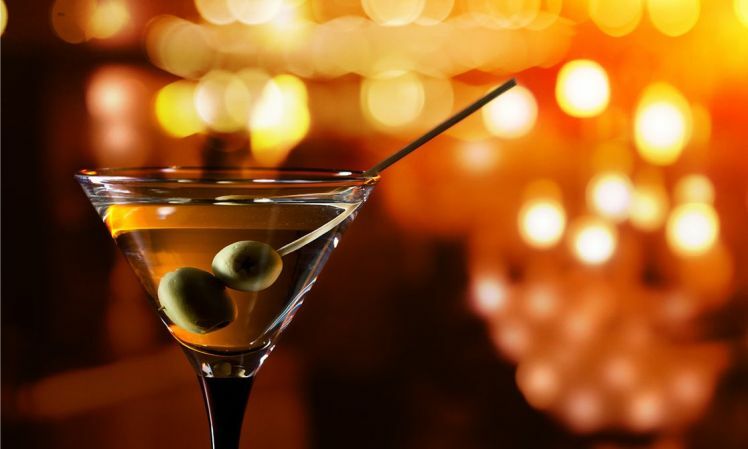 Head to the Miridiya Bar to enjoy a flavorsome fruity cocktail and refreshing snack while savoring the blissfull breeze emanating from the meandering Kalu River. 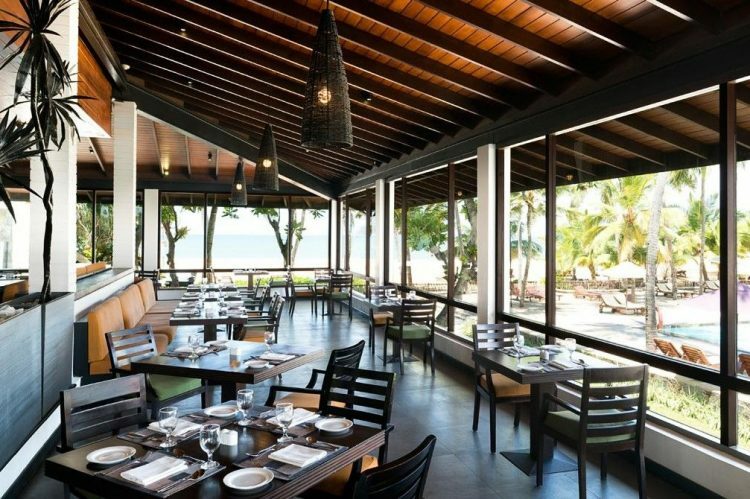 Enjoy a fine evening overlooking the lagoon with friends and your favorite beverage in hand in the comforts of elegant timber tables and leather chairs. 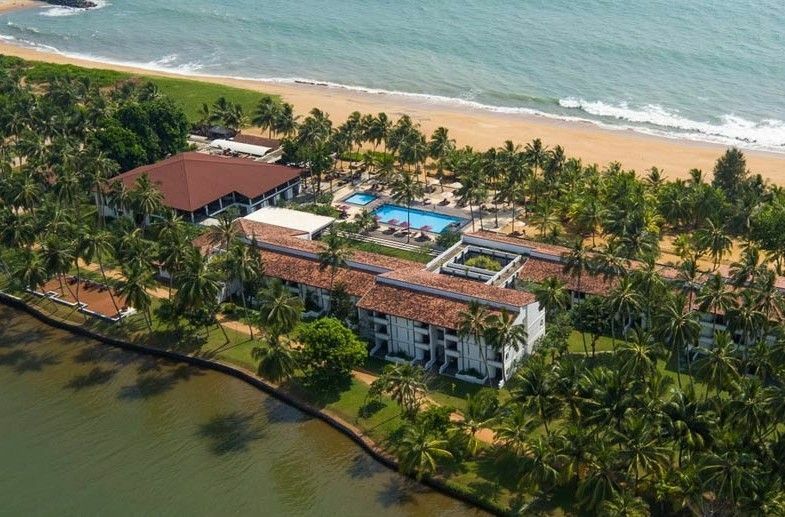 This property is 1-minute walk from the Waskaduwa beach. This hotel features dining options, an outdoor pool, a spa and a fitness center. Free Wi-Fi available in its public areas. 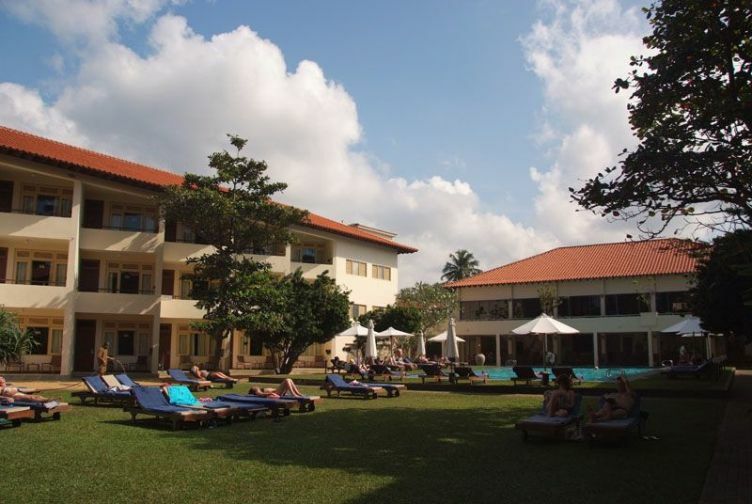 Mermaid Hotel & Club is located at Mahawaskaduwa fishing village in Kalutara. 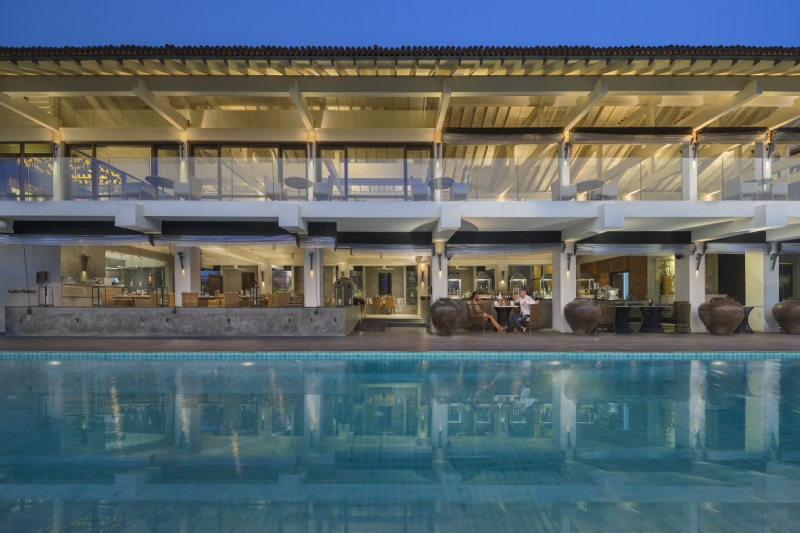 This tropical retreat features 2 outdoor pools, a health spa and free parking. 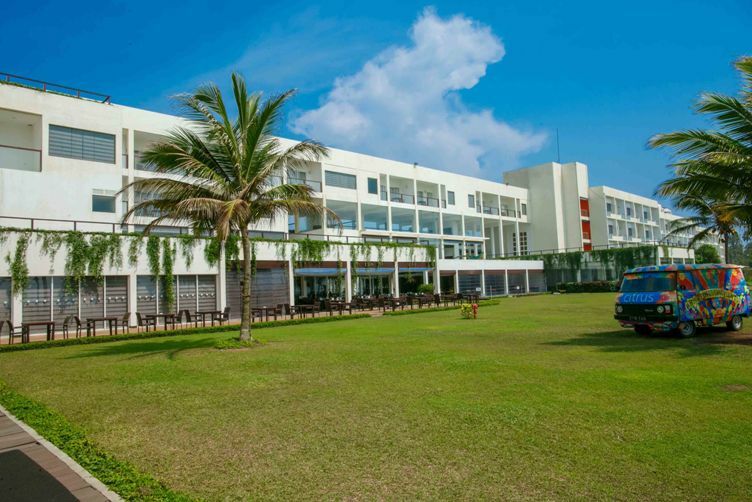 Located in Waskaduwa the Tangerine Beach Hotel offers an outdoor pool and yoga lessons. It also has an Ayurvedic spa and 2 restaurants.